Our Service: 1. Designing the assemble instruction and shipping marks. Reduce profit to help clients selling promotion in special situation. 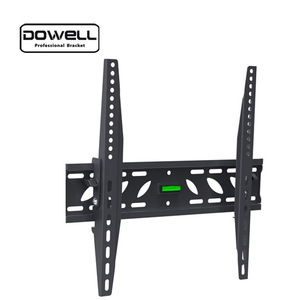 3.more products for you to choose Space saving,easy to install,it's more convenient. 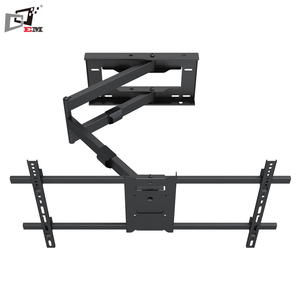 32 to 70 inch sliding tv mount Model Number: B-42PL20E Photo of B-42PL20E: Features : 1) Pre-assembled for fast and easy installation 2) With cable management 3) Dual swing arm support. 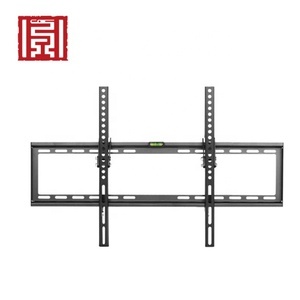 Who are we 9 Proway Industries Co Ltd is one of the main manifacturers of A/V mounts in China, located in Suzhou, JiangSu Province. 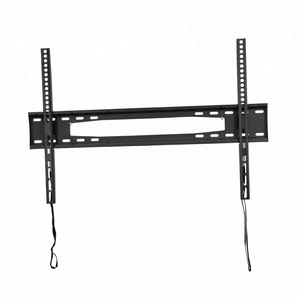 We are specialized in the production and designing of TV mounts, LCD/Plasma brackets, projector mounts, TV stands, etc. 2. Any problem,requirement and suggestion,pls contact us freely,we'd be very pleased to be at your side. 1. Any size can be customed depend on your requirement. 2. Any color can be customed depend on your requirement. 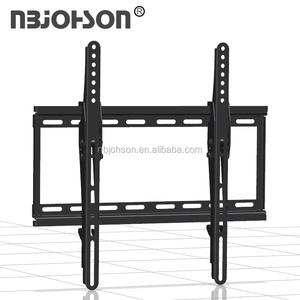 Ningbo Yinzhou Bestever Audio Visual Equipment Co., Ltd. 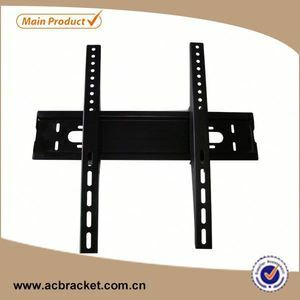 Sliding Tv Mount has been an importent product in the TV Mounts market over the past year, and it was very popular in United States,Wales,Australia,Canada and India; As shown in the distribution chart, market shares of these countries are folowing: [ US:39.01%, GB:13.45%, AU:8.30%, CA:5.83%, IN:4.26%, other:29.15%]. 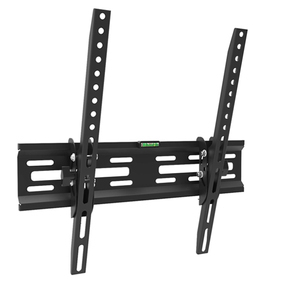 What's the trends of Sliding Tv Mount product's market in 2018 (Dec 2016 to Jan 2019)?we have studied one years data on online sales, global shipping, search, sourcing and requirements of following products Tv Wall Mount. Laptop Stand,Here is the report.During the research period (Dec 2016 to Jan 2019), the major trends are as following.